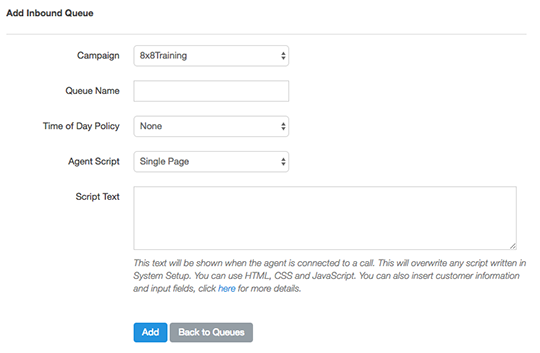 Inbound Setup | 8x8, Inc.
An inbound queue is necessary to receive and manage incoming calls. 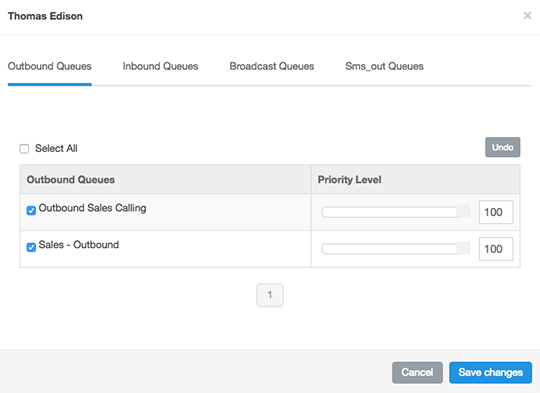 To create an inbound queue, navigate to the Agents, Teams and Queues from the Configuration menu and select the Queues Tab. After creating your Inbound Queue you can edit the settings to further customize your queue. 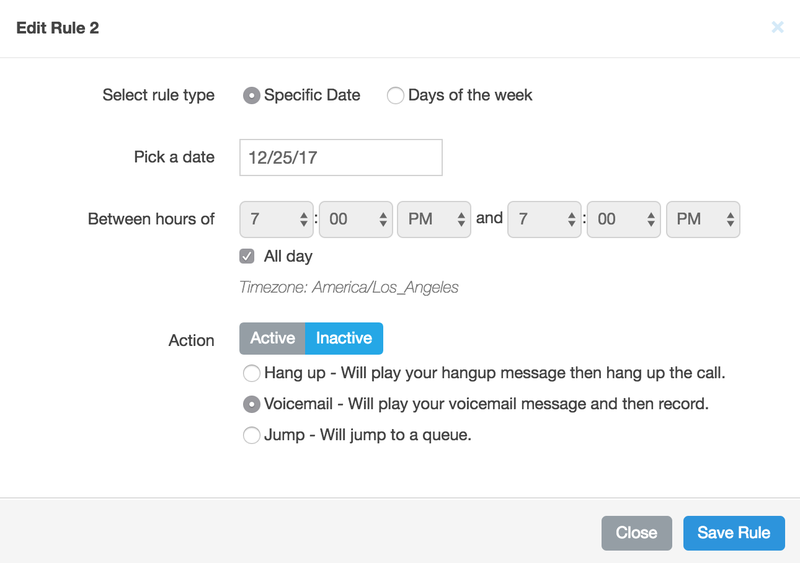 Settings include time of day policies, call recording options, call redirecting features, audio message configurations, and many other features to suit your Contact Center needs. 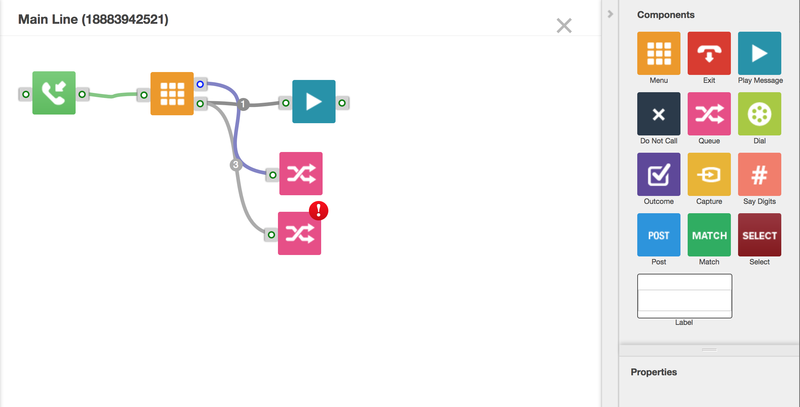 You can assign agents to specific queues from Agents, Teams and Queues under Configuration. To assign an agent to specific queues, click the Gear icon of the right side of the agent to be assigned, then select Assign Queues. Interactive Voice Response (IVR) is a quick way for customers to get answers to questions or be routed to the right person or department. An IVR queue is a queue with an automated menu to help direct callers to their desired location. To create an IVR menu, press the gear icon, then IVR Creator. Time of Day policies determine what happens to incoming calls when the office is closed or out. Incoming calls may be be forwarded to the voicemail, terminated, or jump to a specified queue. The Billing Overview provides a general overview of how much you have spent over the last 6 months in a month by month breakdown. 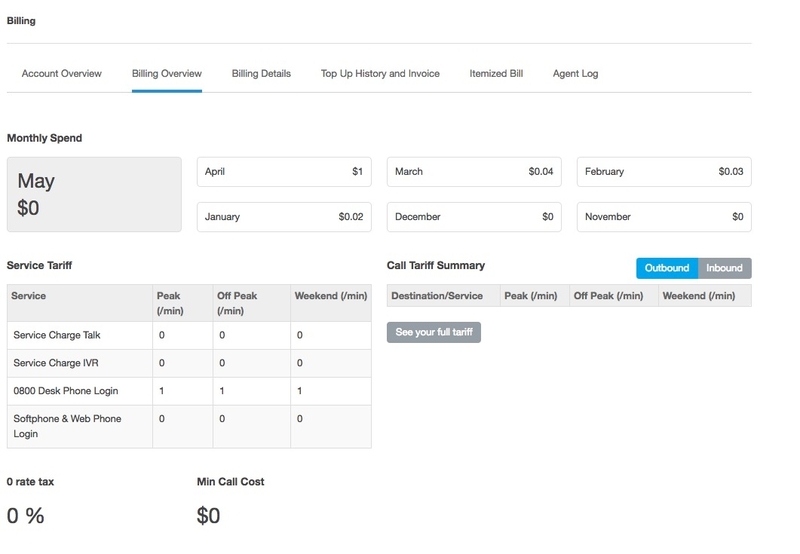 To top up your balance, hover over the Configuration icon from the Navigation bar and click on Billing. Click on the Top Up button located on the top right hand corner of the screen. The Allocate direct dial-in (DDI) numbers feature allows you to obtain local numbers from most areas of the country on demand.